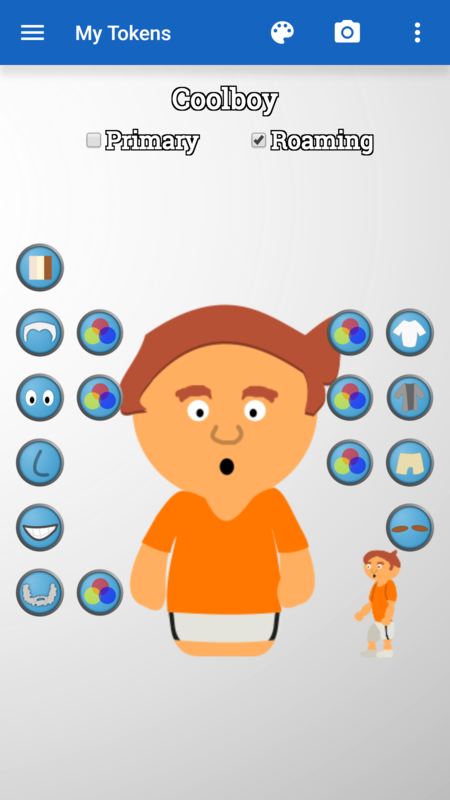 My Tokens is a fun and free app for creating miniature digital avatars! Tokens are digital representations of people. 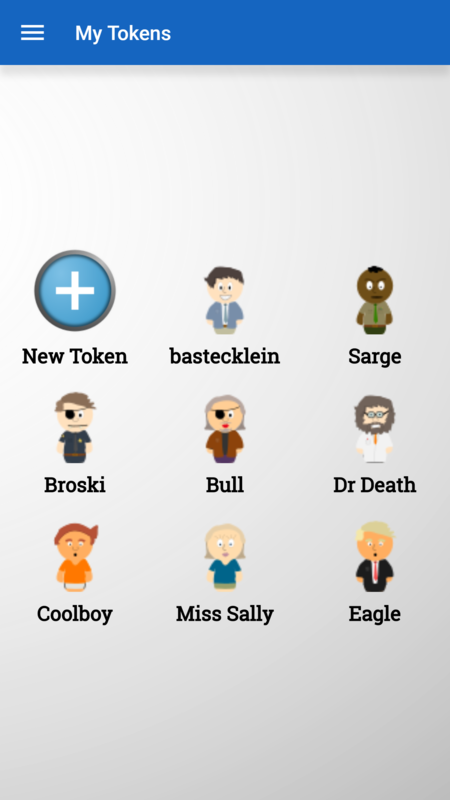 When used in conjunction with an Ape Apps account, Tokens you create can both appear and become characters in various Ape Apps games and services. 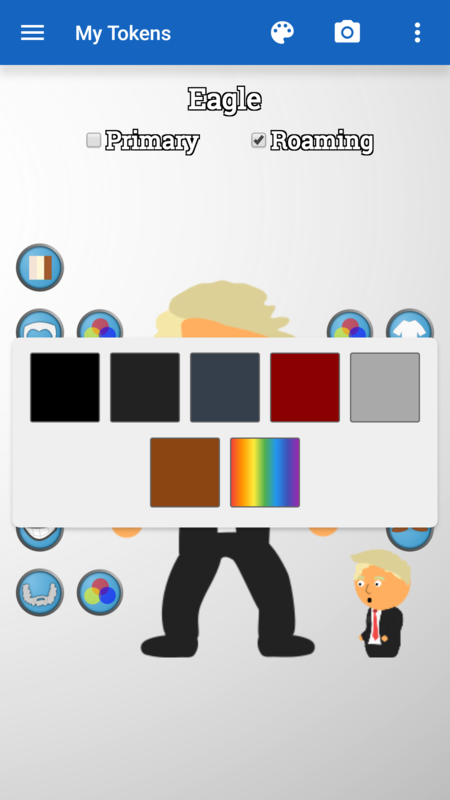 The My Tokens app can also be used to create avatar images for forums and other websites.